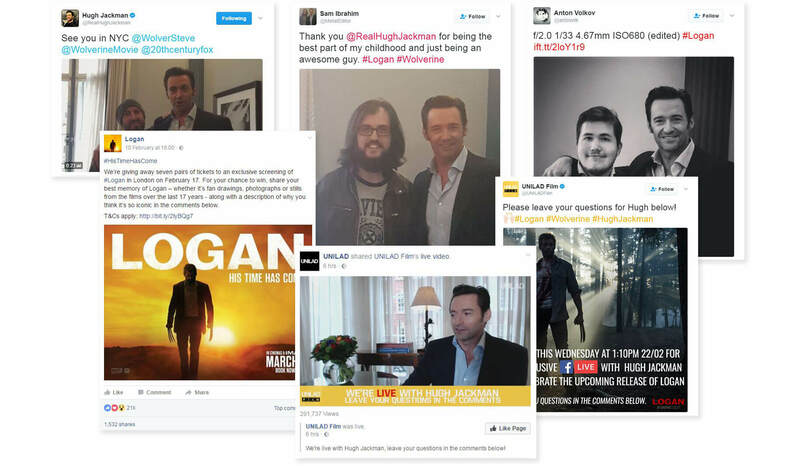 Feref was appointed to lead the UK online PR , social strategy and activations for Logan – the highly anticipated and final instalment of Hugh Jackman’s iconic outing as the Wolverine in Marvel/Twentieth Century Fox’s X-Men franchise, which has grossed $440.9 million worldwide to become 2017’s biggest opening so far. 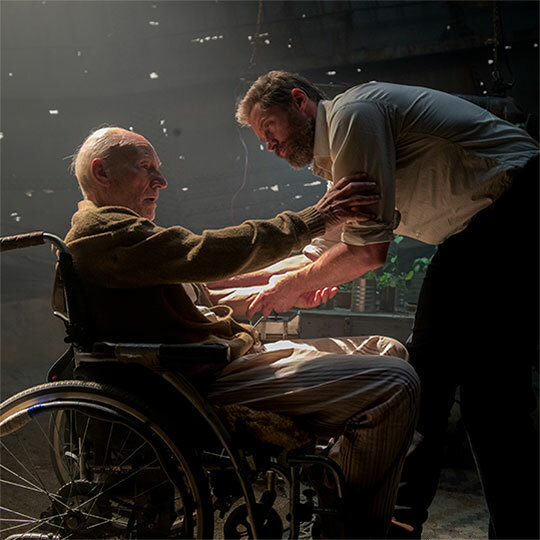 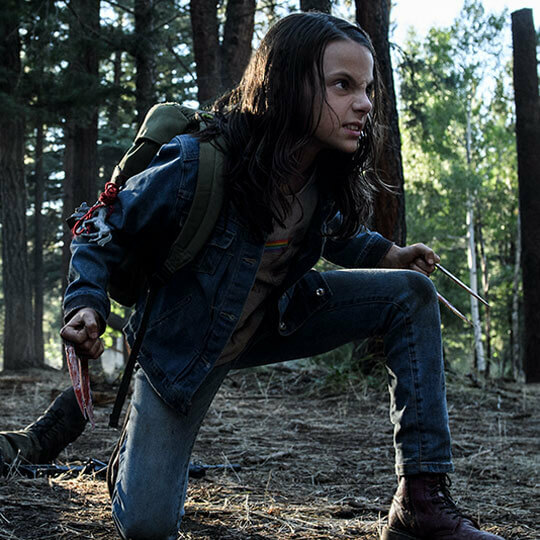 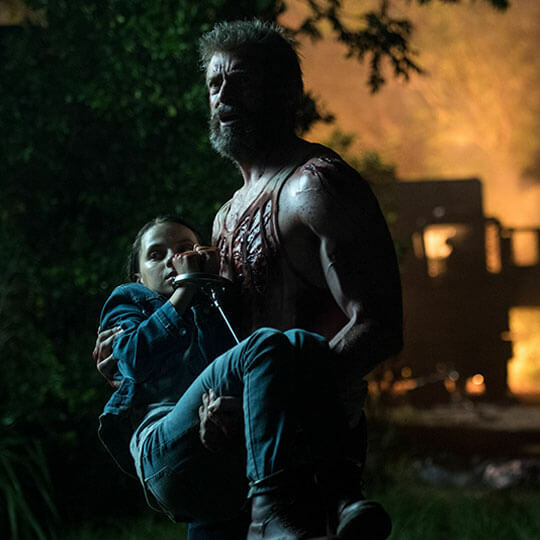 Bold, gritty and brutal, Logan is a genre-defying experience like never before, so we set out to create a digital campaign that clearly differentiated the film from previous X-Men and Wolverine films and realigned negative perceptions of superhero sequels. 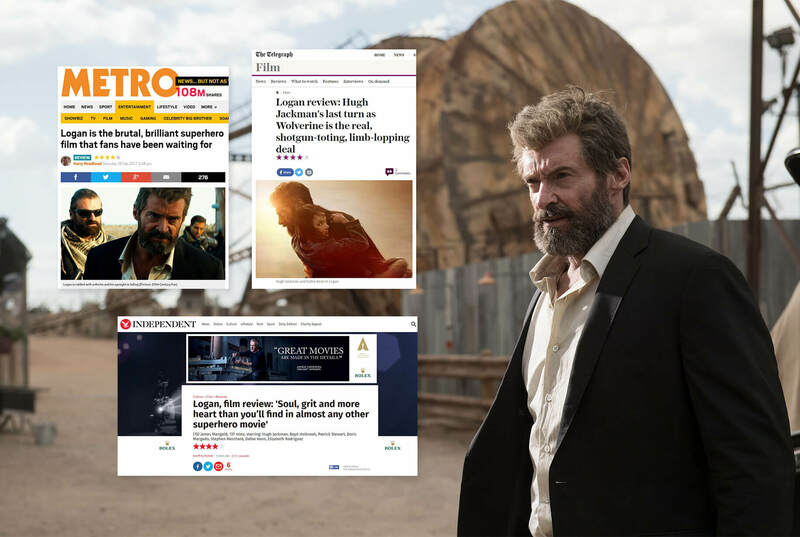 Leveraging the unique story, we created an authentic campaign built on intrigue with PR, social and content activations that disrupted expectations and connected with audiences.